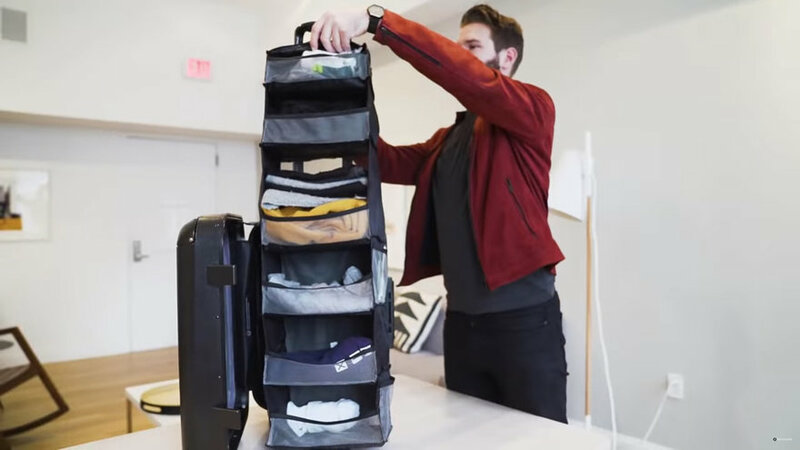 Most of the newfangled luggage designs we’ve seen lately focus on the UX during transit: How does it perform on-the-go? 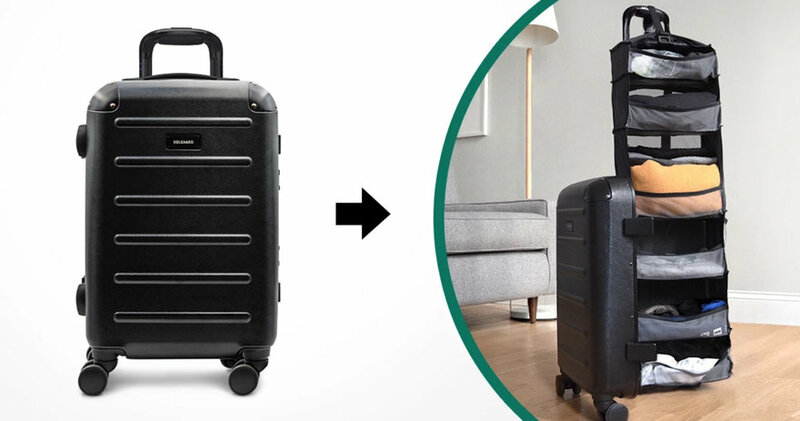 But little design attention is paid to how we interact with suitcases once we’re at the destination. When I’m staying in a hotel, I usually use my rolling carry-on like an inconveniently-deep box, leaving it open and dressing out of it. This is less than ideal, but unpacking my suitcase into the hotel’s drawers seems somehow weird. This most recent version of the design has been successfully crowdfunded, but apparently can still be pre-ordered here. They’re also still selling their 1.0 version of the design here.